Missing a whisper key pad? Looking for a balance hanger installation? Many fixes can be completed quickly so you can get back to playing your bassoon as soon as possible. 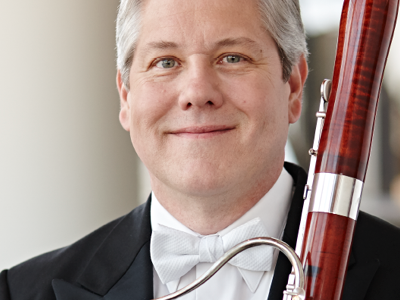 We also offer general maintenance and other bassoon repair services. 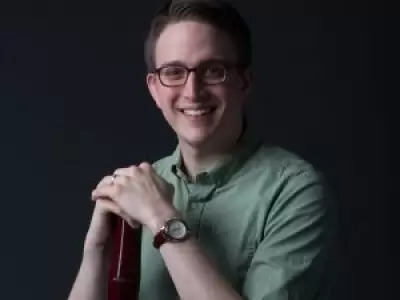 If you need bassoon repair outside of general maintenance, our highly skilled repair technicians can assess your specific needs once your bassoon is in our shop. We do free estimates and once you've approved a certain amount of repair work, we'll never go over without your permission. We’re happy to answer any questions you may have — get started today! Your bassoon may need light regulation changes and pad seating from time to time. We welcome local and visiting customers to stop by for free estimates. Often, repairs up to one hour of labor (missing whisper key pad, balance hanger installation) can be serviced on the day of your arrival. We are happy to help get you back on your feet with a quick fix. A bassoon should be cleaned and oiled at least every two years. This will ensure that excess debris and buildup is removed from trouble spots, bocals can be cleaned and recorked, keywork can be cleaned and tenons fit well, and necessary key silencers and up to 4 pads replaced on your instrument. Additional work outside of a standard general maintenance is often common given the age and condition of your woodwind. Please note we do our very best to maximize your investment into repairs through our facility. Key polishing is an added labor cost. Wooden bassoons that are not properly swabbed and maintained throughout their lifetime can develop boot rot. This is when moisture adversely affects the quality of the wood in the unlined section of the boot joint on a bassoon. Sometimes, significant labor must be undertaken to create a new maple insert to stabilize a rotted boot joint. But, this is definitely a fixable situation! 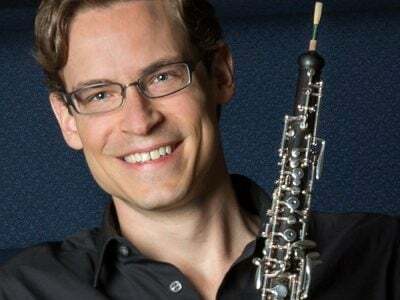 When you have a well equipped repair shop with a knowledgeable double reed staff, addressing boot rot can be an immense help to older, poorly maintained bassoons. We do offer overhauls, tenon replacements and key fabrication on a case-by-case basis. 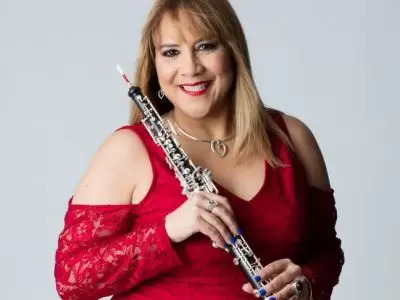 We will do our best to inform you of the quality of your bassoon and the investment needed to proceed with full mechanical overhaul procedures. 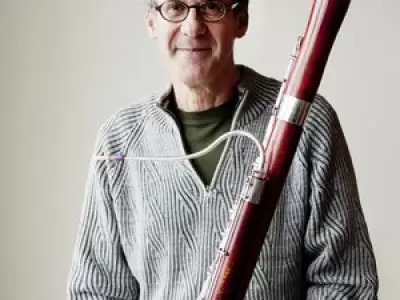 Many bassoons can be well working instruments for decades and decades after their fabrication. We can help you decide what is best given your particular circumstance. Note: we do offer minor bocal repairs, and will let you know when it’s best to send it to another facility. Thanks to our larger repair staff, we are more readily available to service the day of. 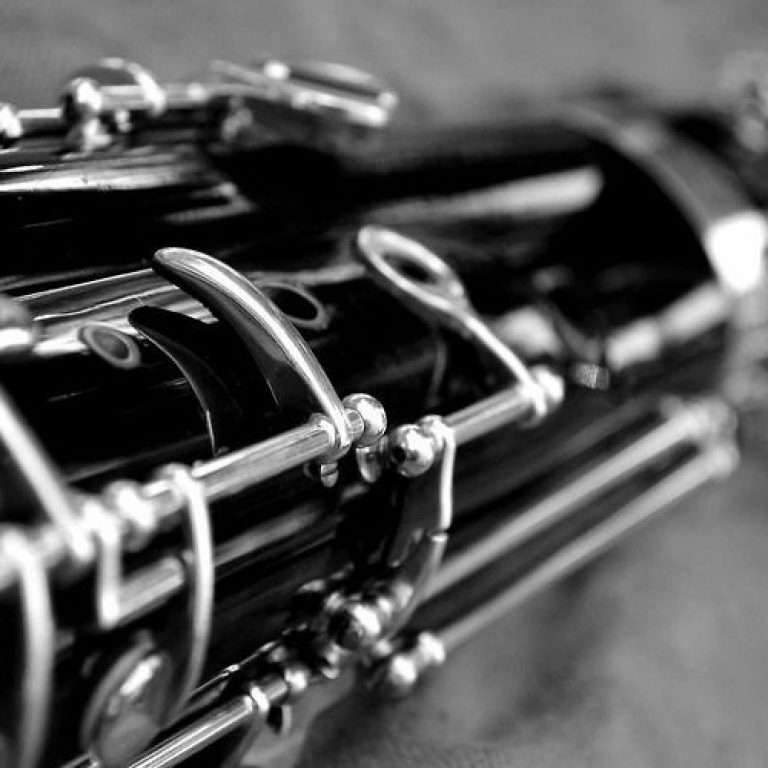 We recognize that convenient access to a knowledgeable woodwind repair staff is important to you, and we look forward to seeing our local customer base and visitors as you need our expertise. These convenient Walk-In Repairs will be limited to one hour maximum bench time. We’re confident that when you do need more work done to your instrument than a ‘quick fix’, there are ample options to help get you back into practice, rehearsals and performances with ease! Our Appointment System has proven to be a great way for busy players to plan repairs in advance. Tori, our Clarinet Specialist and Repair Scheduling Coordinator, would be happy to find an appointment availability that works for you! Do note that as busier seasons near, we may not have as many appointment slots available. It’s always good to call in advance and see what repair option fits your needs best. The Regular Repair Queue is still up and running! For schools and overhaul needs, our rolling repair wait time is another suitable option when getting your instrument serviced. Our appointment system and regular repair queue are the most cost effective way to have your instrument repaired at MMI. Call for details about our current wait time. Should the unforeseen happen, we may be able to take on Rush Repairs at an emergency rate. We care about your education, careers, performance schedules and passion for the arts. When you need immediate service, don’t hesitate to call and see what options we can provide! Please note that emergency work including body restoration, crack pinning and key maintenance may be a multiple day process. Do you need to ship your instrument to us for repair? Never fear, we ship instruments every day safely and can help you make sure your instrument arrives to us safely. Here are our pointers for safely packing your instrument for shipping. Whether you’re a beginner or professional bassoon player, MMI offers several services to help you flourish in your musicianship. 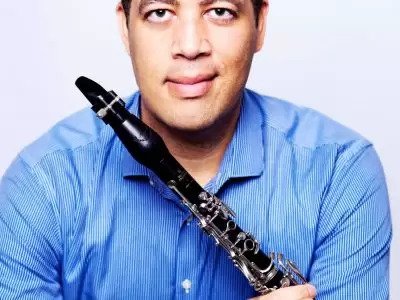 Looking to rent a bassoon or learn more about financing? Explore our offerings below! MMI is a group of conservatory trained instrument specialists and repair technicians that love all things music. For over a quarter century, we’ve been sharing our knowledge with fellow musicians around the world, and we’d love to share that knowledge with you. Get to know our team below!